Beginning this school year, we will be publishing a community e-newsletter titled Cougar Prints. This newsletter will highlight students and staff as well as informational items for the community. If you are interested in receiving this bi-weekly e-newsletter, please sign up here (https://bit.ly/2M6wF7R) or text COUGAR to 42828. The Common doors open exactly at 7:25 AM. Please do not drop your child off at school any earlier than this time, especially during inclement weather. The students do not have access to the building until 7:25 AM. Students who are walking or being dropped off at school should arrive by 7:35 AM and should be dropped off at the Commons entrance. Homeroom begins at exactly 7:40 AM. Any student not in homeroom at 7:40 AM is considered tardy and must report to the Office for a late pass. Excessive tardies can result in detention. The school day ends exactly at 2:43 PM. Students riding the bus home are dismissed at 2:43 PM. Walkers and parent-up students are dismissed at 2:50 PM. Attendance If your child is out sick, please call 610-683-3575 to report your child out sick. A written excuse note must be submitted for each absence. The note must be submitted within 3 days. A doctor's note is preferred. Students are responsible for finding out what school work was missed and completing that work. 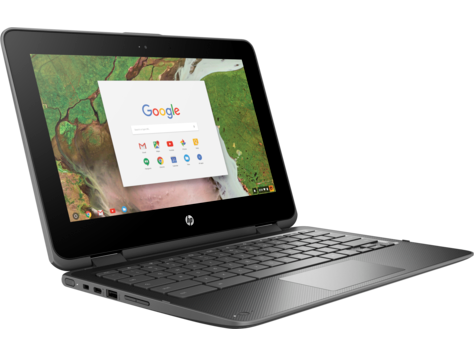 Preparing our kids to be future ready, the middle school will be expanding our eighth grade laptop program into our sixth and seventh grade programs, ensuring all of our students at KAMS have devices for learning.